Tokyo-based Pure Diamond Co. claims to be the nation’s first producer of gem-quality lab-grown diamonds, targeting initial annual output of 24,000 carats, wrote Rapaport in a press release. As Takuya Ito, the managing director of Pure Diamond, told Rapaport News, the firm launched in July as a spin-off from a producer of synthetic diamonds for industrial purposes and plans to begin by selling its stones to Japanese wholesalers and retailers, it will use other synthetics suppliers’ prices as its benchmark. Later it will move directly into the retail and e-commerce sector. “If market demand will increase, we can expand our capability,” Ito said. 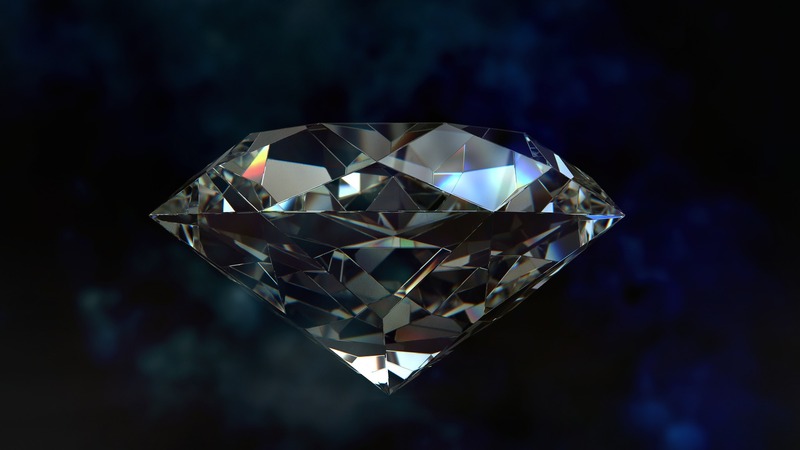 The technology the firm is using will ensure its lab-grown diamonds are traceable and remain separate from natural stones in the supply chain. The scale of the world’s synthetics production is unclear but China is currently thought to be the largest grower of diamonds.